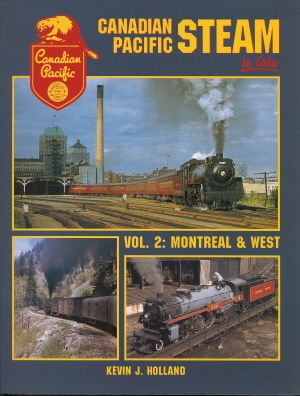 Dear Modelers: Morning Sun Books has 4 new Titles that are related to Canadian Pacific Railway. 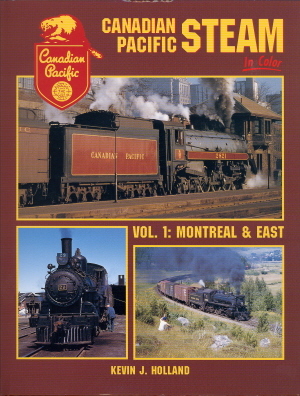 The final glorious decade of CP steam in New Brunswick, Maine and Quebec is showcased as seen through the eyes of some of America?s finest color photographers. 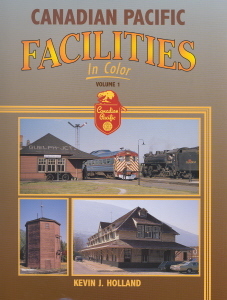 This new book presents a broad spectrum of CPR stations and lineside structures, from the urban grandeur of Montreal?s Windsor Station and other important terminals to isolated rural outposts across Canada. Also includes CPR bridges, tunnels, snowsheds, water tanks, hotels and marine facilities. 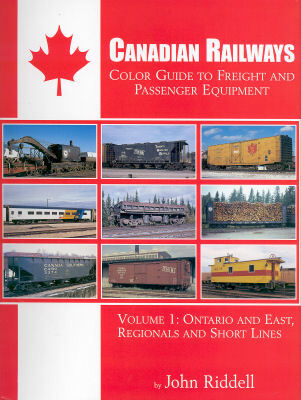 Examine the freight and passenger cars of the smaller roads of Newfoundland, Nova Scotia, Quebec and Ontario from 1951 to 1990 in this new all-color book. QC, TH&B, QNS&L, ET, even some private owner equipment but no CP or CNR.